On Labor Day, I spent a couple of hours at the Carter Center paying attention to some special women who have worked hard for the black community. 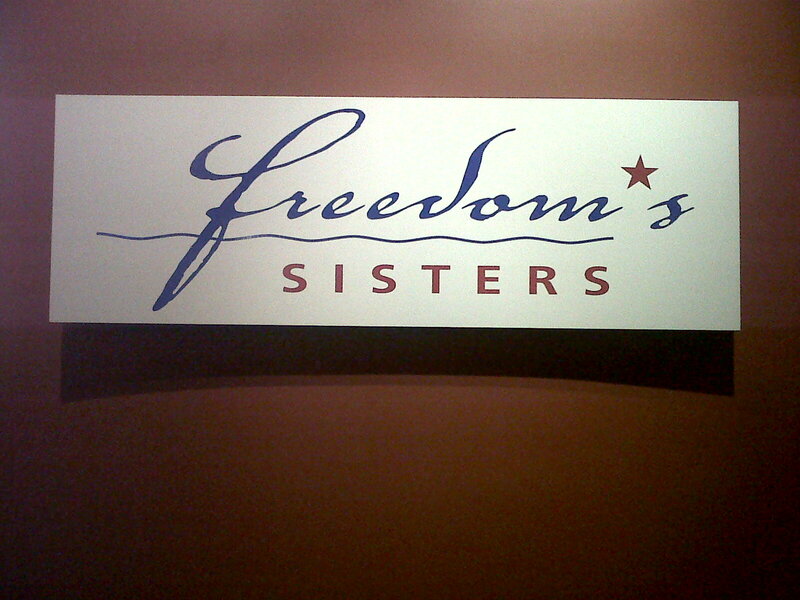 The Freedom’s Sisters exhibit is definitely one worth attending when you have a chance–it’s available until October 3. 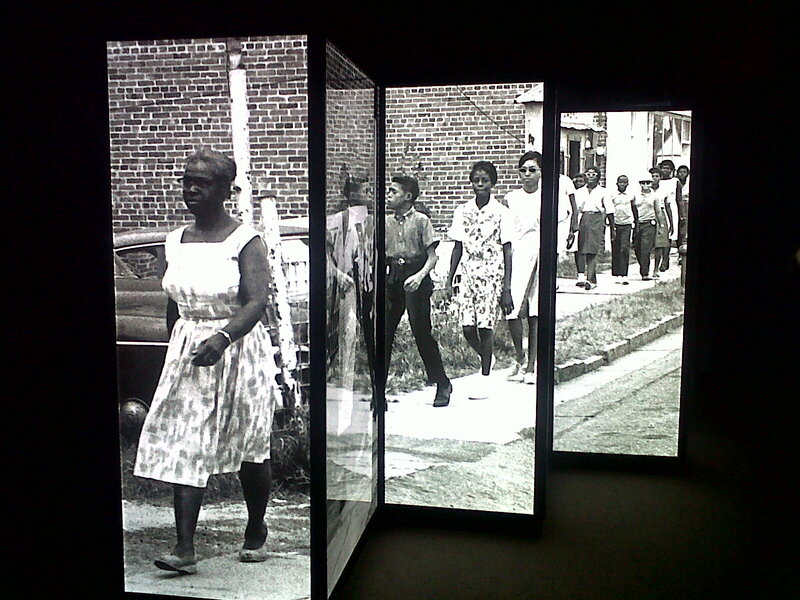 The 20 women highlighted in the exhibit are: Ella Jo Baker, Ida B. Wells-Barnett, Mary McLeod Bethune, Shirley Chisholm, Septima Poinsette Clark, Kathleen Cleaver, Myrlie Evers-Williams, Fannie Lou Hamer, Frances Watkins Harper, Dorothy Irene Height, Charlayne Hunter-Gault, Barbara Charline Jordan, Coretta Scott King, Constance Baker Motley, Rosa Louise McCauley Parks, Sonia Sanchez, Betty Shabazz, Mary Church Terrell, Harriet Ross Greene Tubman, and C. Delores Tucker. Now, I had heard of most of these women, particularly proud of Myrlie Evers and Fannie Lou Hamer, who I already knew hailed from my home state of Mississippi. 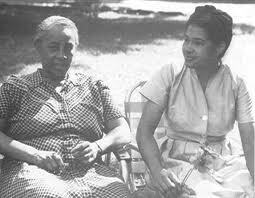 I hadn’t, however, heard of Ella Jo Baker, Frances Watkins Harper, Constance Baker Motley, C. Delores Tucker, or Mary Church Terrell, so it was great to get a glimpse of these phenomenal ladies. I took lots of notes, especially on events, organizations, causes, etc., that I had either never heard of or wanted to know more about. Here are a few highlights of the things that caught my eye. 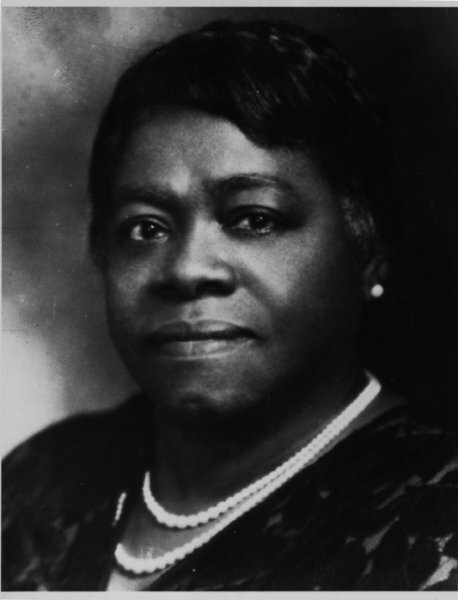 You probably know that Mary McLeod Bethune founded Bethune-Cookman College, BUT did you know that in 1904, she opened a school for girls with $1.50, which eventually merged with a boys school to become the College? Have you ever heard of the Young Negroes Cooperative League? It was an organization committed to black economic empowerment through consumer education and small-scale cooperative ventures. Inspirational? 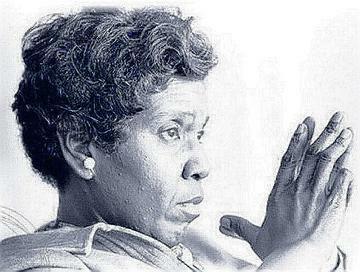 Well Ella Jo Baker, who wanted to heighten the social, political, and economic understanding of Black youth in the 1930s, served as the organization’s national director. 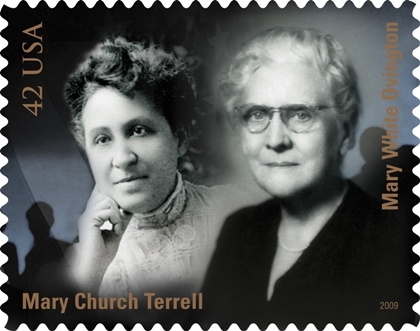 Mary Church Terrell was fluent in 3 languages (wowee!!). 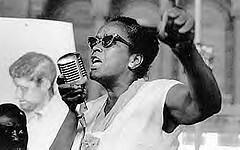 Also, she established mother’s clubs that helped black women with housing, unemployment, and child-rearing issues. How great is that? Are you intrigued? Do you want to know more? Then check out the exhibit as soon as possible!! This is such valuable information! I’m so elated you decided to share with us! 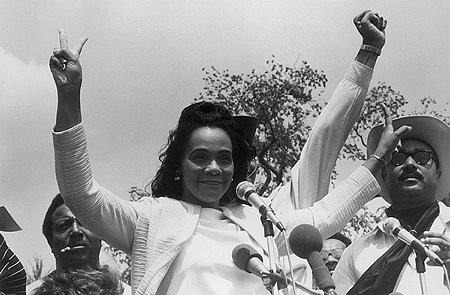 Often times we forget about the irreplaceable contributions and courage given to the movement by black women! 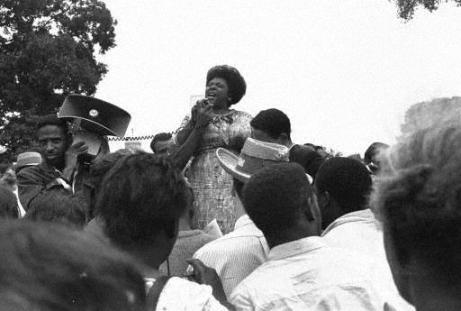 And yes the glorious and brave Fannie Lou Hamer holds a special place in the hearts of fellow Mississippians like you and I. I salute you sister for placing courage and truth on the forefront. Soon we will have to add you to this list!